Here’s a Catalina Island WikiTravel guide for anyone who wants to visit the sunny Catalina Island. Catalina Island (officially known as Santa Catalina Island) is a small island off the southern coast of California. 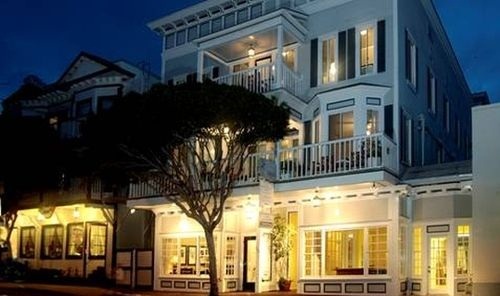 It has become a favorite among Californians as a travel destination. They usually go to Catalina for day trips or vacations, taking advantage of the great scenery and wonderful weather. A large part of the island is a conservation land that makes it an attraction for tourists. There are two ways to get to the island—by boat or by plane. The most popular means of transport to and from the island is by boat. The Carnival cruise line actually brings a lot of visitors to Catalina Island in the summer. There’s plenty to do on Catalina Island for first timers. The island is small enough that you can go by foot to enjoy the many scenic spots the island offers. There are also bikes available for rent should you wish to cover more ground. For those who have trouble walking, there are golf carts that are available for rent on the island. Below are some suggestions for things to do when in Catalina Island. The Casino in Avalon beach should be at the top of the list for first timers in Catalina Island. But don’t think you can gamble is the Casino — this is not that type of place. The Casino in Catalina refers to a place where people gather (and not the gambling kind). 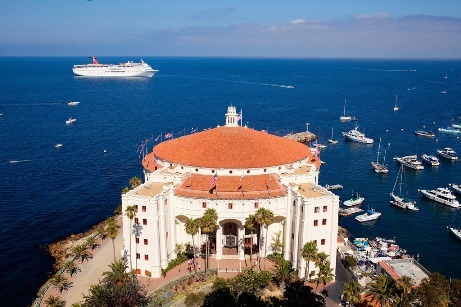 First timers should check out the ballroom, Movie Theater and the Catalina Island Museum. 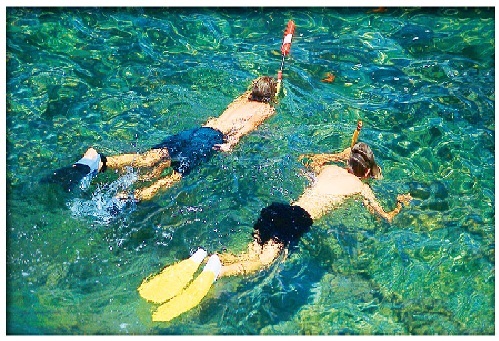 Another must-do in Catalina is Scuba Diving and Snorkeling. The island is eco-diverse and the shores of Avalon beach are teeming with exotic fishes and corals. For those who do not know how to swim, there’s Sea Trek—which is actually a sea helmet that can enable one to submerge into the deep and discover the hidden treasures of Catalina’s undersea environment. For the non-adventurous, they can take the glass-bottom boat to appreciate the underwater life. Or they can try the semi-submarines. These custom build vessels sit submerged five feet underwater to give passengers a better view of what’s happening under the sea. Other popular spots are the Catalina Island Golf Club, the Catalina Zip Line Eco Tour and the Corsario Ocean Adventure. The zip line is a thrill ride where a rider is hoisted up at heights 300ft. The speed of the zip line can go as fast as 45mph. The ocean adventure offers fishing charters to suit the needs of ocean adventurers. The Sandtrap is Catalina Island’s most famous restaurant. They have offer great American and Mexican dishes for breakfast and lunch. You can also grab a few drinks while at the Sandtrap. They have the One Dollar Taco Happy Hours from 2-7pm daily. 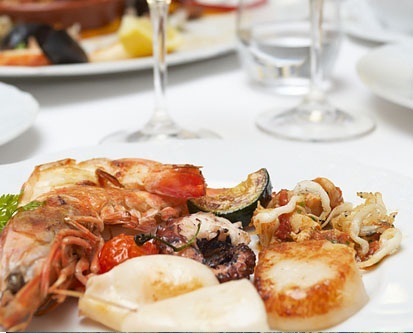 Other notable restaurants in the area are Steve’s Steakhouse with their sumptuous grilled meats; The Lobster Trap with their seafood; and Café Metropole. The island has a lot of quality hotels to choose from. The best of the best is the Avalon Hotel with its breathtaking view of the harbor. If you wish to be close to the boat terminal, then the Pavilion Hotel is a good choice. Another great choice if you wish to indulge is the Catalina Canyon Resort and Spa, still located in Avalon. Or you can check in at the Snug Harbor Inn, The Old Turner Inn or the Inn on Mt. Ada. These places are smaller and quainter but their service is very good. If you’re looking to minimize your spending, Catalina Island has several vacation homes for rent. These rentals are more cost effective because you get a big space (and the whole space to yourself) and they just cost around $200 a night. We hope that this Catalina Island WikiTravel guide has been helpful. Catalina Island has her arms open for visitors, especially the first-timers. There are definitely a lot of things to do on this beautiful island off the coast of California. Visitors will find the climate as warm as the people who populate the island. Make Catalina Island your next vacation destination.